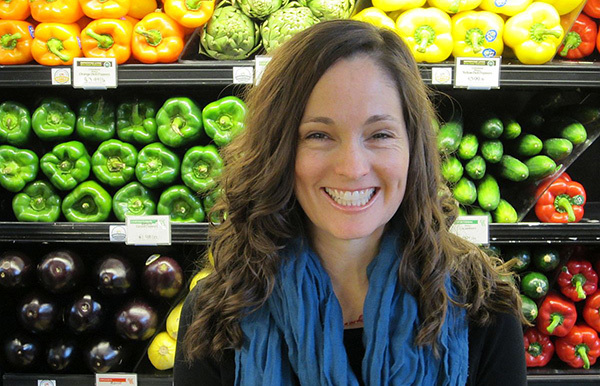 Are you looking for a whole foods gluten-free menu planner? 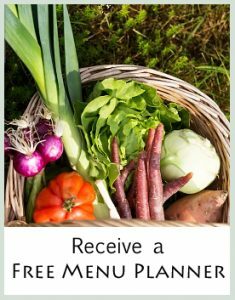 Our Gluten-free Menu Planner is perfect for you if you’re looking for a whole food, healthy and nourishing menu plan that is also gluten-free. Limited in the following foods: soy and dairy. (There are some dishes with these ingredients but not very many). 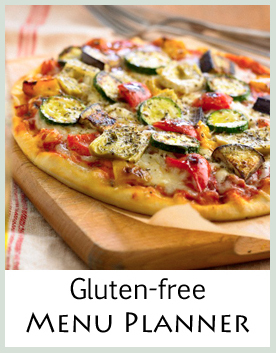 All recipes & planners on the member site are gluten-free and most are grain-free.